Who knew a book signing could be deadly? January means ice wine season in the Niagara Falls region, but the festivities leave Charming Books owner Violet Waverly cold, still reeling from a past heartbreak. A past heartbreak who will be present at the annual midnight grape-harvest festival, and no magic in the world or incantation powerful enough could get Violet to attend. 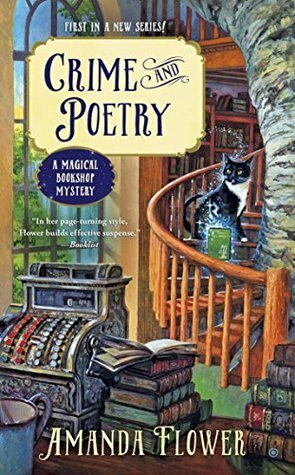 But Grandma Daisy, an omniscient force all on her own, informs Violet that she�s already arranged for the mystical Charming Books to host celebrity sommelier Belinda Perkins�s book signing at the party. Little do either Waverly women know, the ice wine festival will turn colder still when Violet finds Belinda in the middle of the frozen vineyard�with a grape harvest knife protruding from her chest. Belinda grew up in Cascade Springs, but she left town years ago after a huge falling-out with her three sisters. One of those sisters, Violet�s high school friend Lacey Dupont, attends the book signing in the hope of making amends with her sister, but Belinda and Lacey end up disrupting the signing with a very public shouting match and Lacey quickly becomes the prime suspect in the sommelier�s murder. 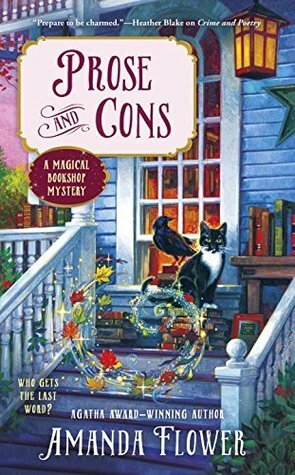 Violet is sure Lacey is innocent, and to keep her friend out of prison, Violet asks for guidance from her magical bookshop. The shop�s ethereal essence points her to Louisa May Alcott�s Little Women, but what have the four March sisters to do with the four Perkins sisters? If she can�t figure it out, Violet, herself, may turn as cold as ice. 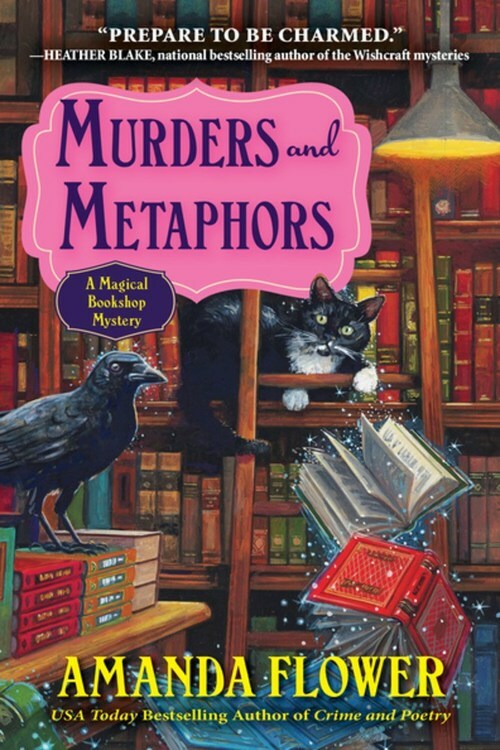 Violet, Grandma Daisy, Emerson the tuxedo cat, and resident crow Faulkner are back on the case in Murders and Metaphors, USA Today bestselling author Amanda Flower�s enchanting third Magical Bookshop mystery.